Amidst the tumbling torrent that was the 1920s, Frank and Flora Conrad were on the edge of discovering mass broadcasting. These two unsung radio pioneers broke through the static and established the first radio station in America in their unassuming garage in East Pittsburg. 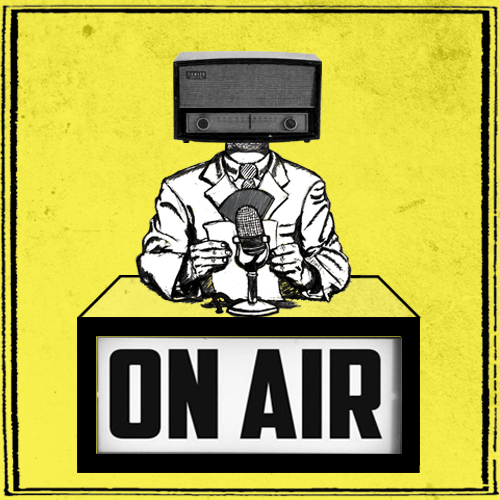 ON AIR follows their untold love story, and how radio became a constant companion, messenger and soundtrack of our lives over the past century of American life.